Having your church pews upholstered can be quite a challenge especially if the place of worship has a lot of seats. This can also be extremely costly if this is done by professionals. However, if you can get it done yourself, this can help you save a huge amount of your money and time. 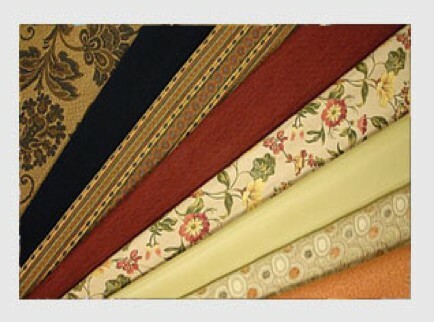 All you need is to have the right upholstery fabric for church pews to get you started. Below are some tips I am sharing with you so you can easily complete your task without any problems at all. Before I buy my fabrics, I start by measuring the church pews by using a measuring tape. 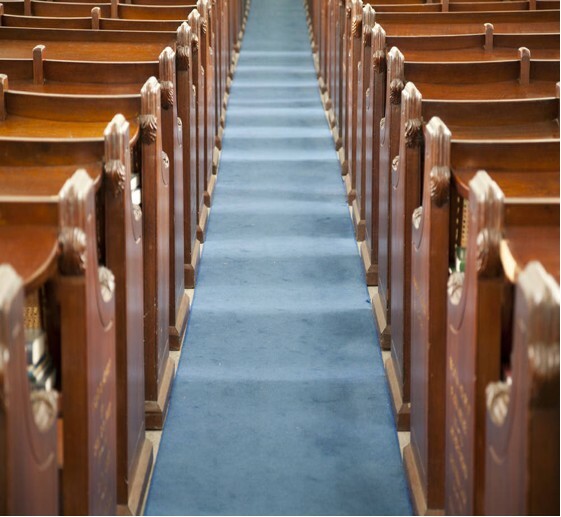 Make sure that you evaluate the pews properly to avoid any mistakes in the long run. My first measurement is basically for the pew’s foam lining. I measure the width and the length of the back and front part of the pew because this can help ensure a comfortable fit on the seat. I buy my upholstery foam from a specialty store or from my local upholstery shop. When stapling the pew fabric, I prefer to start at the back portion of the church pew because this will make it more convenient to directly slide in the pew foam. For a clean and smooth look, I normally fold the fabric’s hem under at least once before I tightly pull the fabric to create enough tension. The edges of the upholstery fabric for church pews are then stapled securely, about six inches apart. Do the whole process on the remaining pews, making sure to start at the back portion of the pew.My second measurement is intended for the upholstery fabric to cover the foam. When I measure, I allow an additional six-inch allowance of the measurement so that I can cover the pew completely. The pew foam is then secured into place, after which, I cover it with the fabric of my choice. I suggest you use a staple gun that is air-powered to keep the fabric in place. However if you don’t have one, a standard staple gun that is hand-held will do although this can take much of your time to fully complete your upholstering project. I suggest that you rent staple guns that are air-powered since these are usually offered by local hardware shops and home improvement stores. As with the corners, I find this very tricky although still manageable. I prefer to drape the upholstery fabric over the seat’s corner before I cut a small slit just right above the corner portion of the wood. The side pieces are then tightly drawn together before I staple them into place. Then I bring the front pieces tightly over the side portion before I secure them into place. Once my upholstery project is done, I make sure that I vacuum the pews to get rid of stray threads. Although upholstering church pews yourself can be a tricky and daunting task, you will happily take pride once you have completed the project on your own. All you need are the right tools and fabrics and the sheer determination that you can accomplish this do-it-yourself project.